Due for completion in December 2022, the project is being sequenced to keep the existing facility operational while redundant areas are demolished, new structures constructed and the upgraded plant is installed. 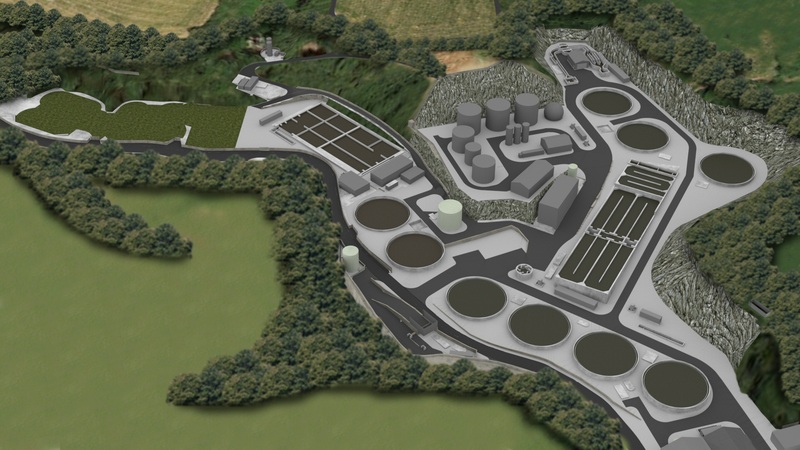 The existing Bellozanne Sewage Treatment Works has been in operation for nearly 60 years, and this major redevelopment will enhance the efficiency and performance of the facility. As principal contractor, we will deliver civil engineering design and construction, as well as managing the overall programme of works. We will be supported by Doosan Enpure and local Jersey-based Civil Engineering Company Geomarine Limited in the delivery of this project.